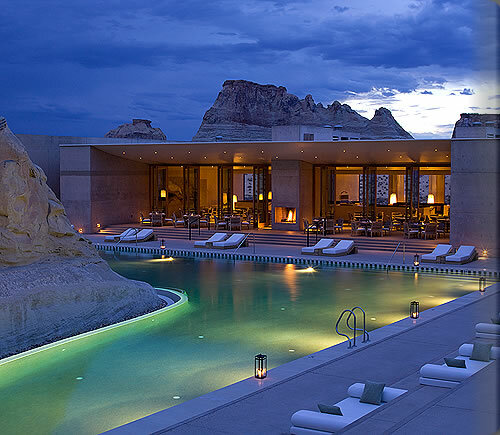 Amangiri is a luxury resort in Canyon Point, Southern Utah. 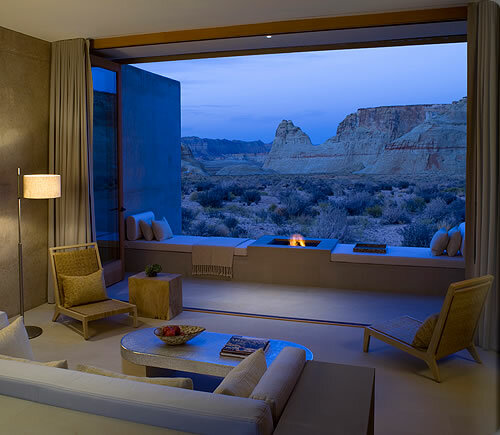 It is situated in a valley close to the border with Arizona, and is close to the Grand Staircase – Escalante National Monument. A really different experience in a stunning landscape!